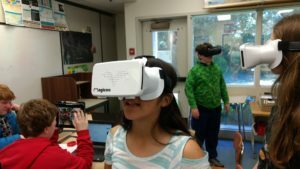 Peninsula School District and other local organizations have partnered to create a Free Wi-Fi Directory for students. 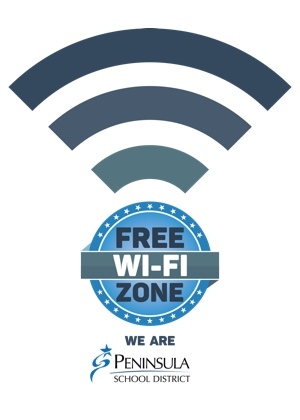 This online directory provides a list and interactive map of free Wi-Fi hotspots, sponsored by organizations and businesses within the Peninsula School District. The Free Wi-Fi Directory is available at https://psd401.net/directory-of-free-wifi/ and also accessible from the school district and school websites.